Ric Flair and Mr. Perfect seemed inseparable since The Nature Boy arrived in WWE in 1991. 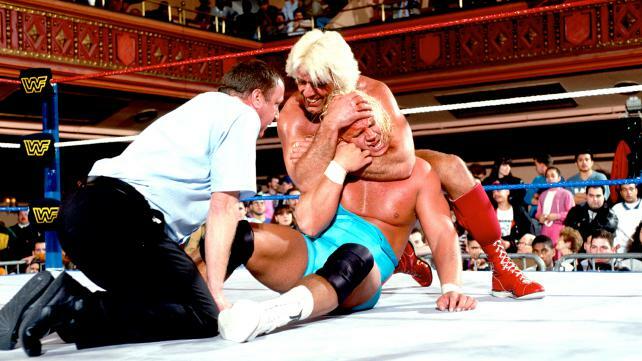 Perfect was in Flair’s corner as he won the 1992 Royal Rumble Match and captured the WWE Championship. Everything was kosher between the two until Mr. Perfect got the itch to return to the ring, much to the dismay of Flair and Bobby Heenan.